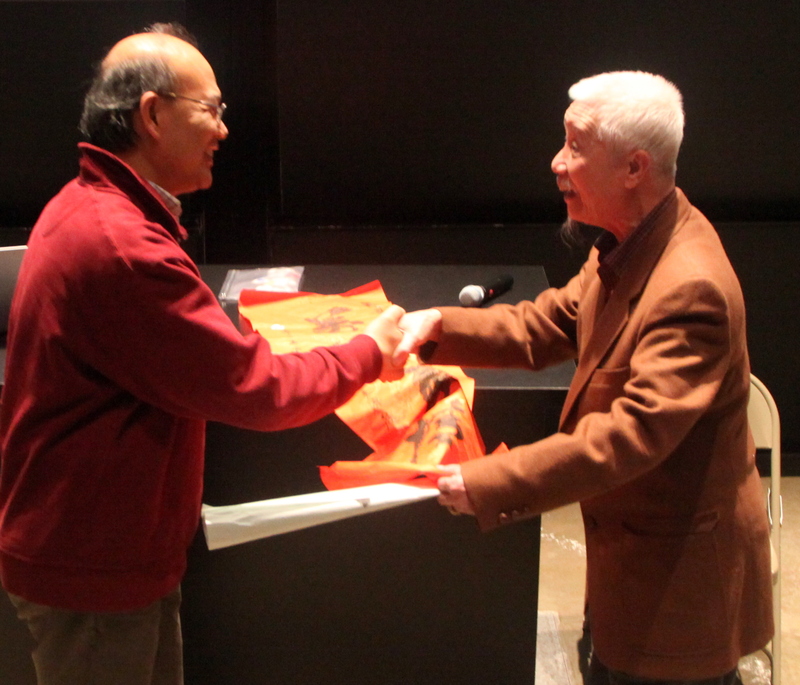 In the afternoon of March 3, Distinguished physicist and Vice President of Peking University Enge Wang was the guest of honor at the 12th Boya Forum by Peking University Alumini Association of New England at Harvard University. The title of Prof. Wang’s talk is Physics in China: the Past and Next Decade. Professor Enge Wang graduated in theoretical physics from Liaoning University (1982) and obtained his PhD in condensed matter physics from Peking University (1990). He started his academic career in 1995 as a professor at Institute of Physics, Chinese Academy of Sciences (CAS), and prior to this he was an exchanging student, a postdoctoral fellow, and a research scientist at Princeton University, Institut d’Electronique, de Microelectronique de Nanotechnologie (France), and University of Houston. He was the Director of the Institute of Physics (CAS) (1999-2007), the Beijing National Laboratory for Condensed Matter Physics (2004-2009), the Executive President of Graduate University of CAS (2008-2009), and the Deputy General Secretary of CAS (2008-2009). Since 2009, he is a professor at Peking University and served as Dean of School of Physics and Dean of Graduate School (2009-2011). Since 2011, he serves as Provost and Vice President in charge of academic affairs of Peking University. Professor Wang is a member of the Chinese Academy of Sciences (CAS, 2007) and the Academy of Sciences for the Developing World (TWAS, 2008), as well as a Fellow of the American Physical Society (APS, 2006) and a Fellow of the Institute of Physics (FinstP, UK, 2003). 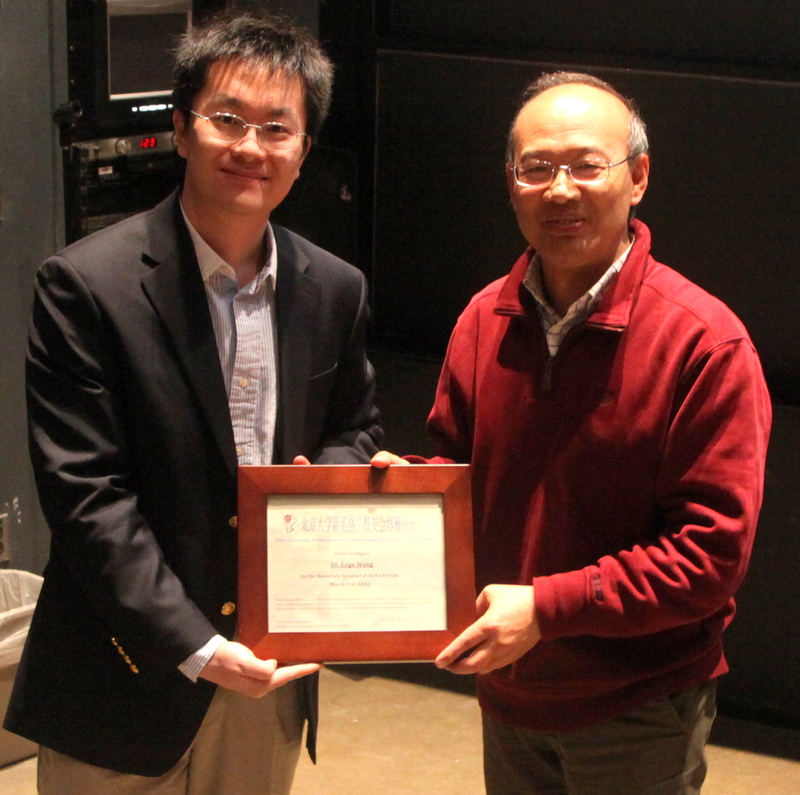 Professor Wang researches surface physics; the approach is a combination of atomistic simulation of nonequilibrium growth and chemical vapor deposition of light-element nanomaterials. This study primarily involves formation and decay mechanisms of surface-based novel structures. Recently, he also researches water behaviors in confinement. He has authored and co-authored over 260 publications including 32 papers in Science, Nature, PRL, and JACS, delivered over 70 keynote/plenary/invited talks including 4 APS, 4 MRS, and 5 IUMRS, and over 100 seminars/colloquiums worldwide, and held 5 patents. His entire publications have been cited for over 5000 times with h-index of 36. Among his publications 8 papers have been cited more than 100 times each.